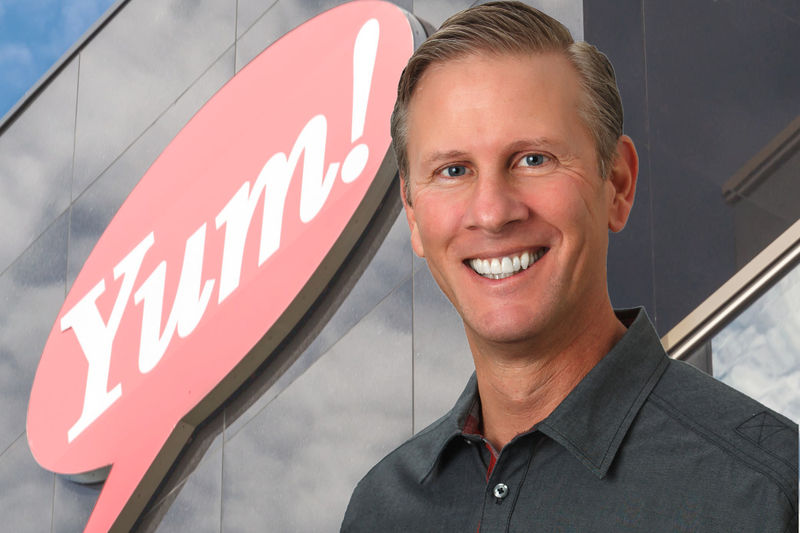 David Gibbs will now be the new YUM! Brands, Inc. Chief Operating Officer, reporting to Chief Executive Officer, Greg Creed. Gibbs has been with YUM! for 29 years and has served as president and Chief Financial Officer for the last two years. Gibbs’ new position will see him operate the leadership of global KFC Division as well as the US and international businesses of Pizza Hut and Taco Bell. For the time being, Gibbs will continue in his role as CFO until the company finds a successor.